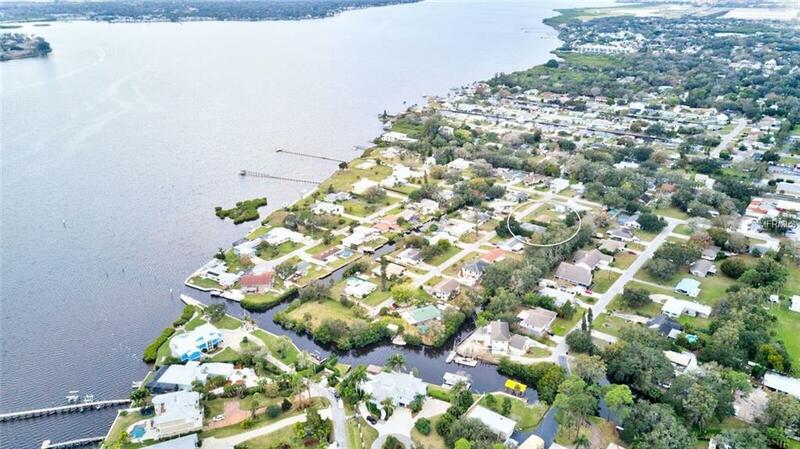 Always dreamed of living in a Florida in a boating community? Maybe it's time to make that dream come true. 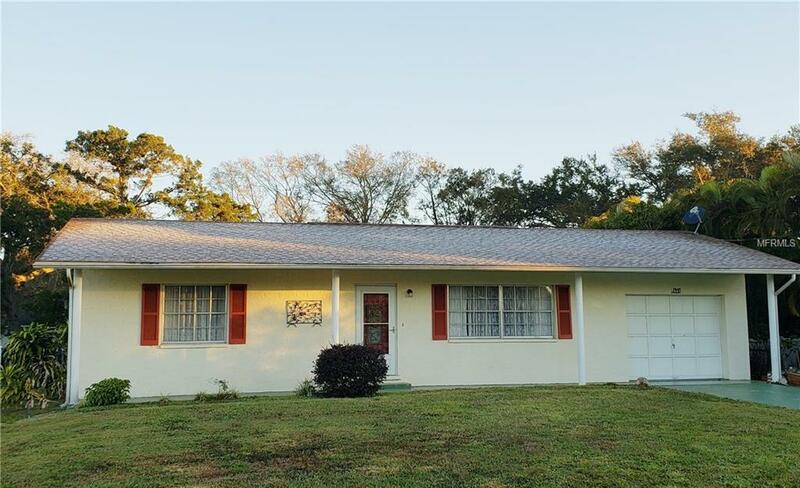 Sweet little ranch home in Manalee subdivision on a saltwater canal leading to Manalee Bayou and then just a short 200 yards (m/l) to the Manatee River! Once on the river you can be at Woody's River Roo to enjoy waterfront music and dining with the locals or turn toward the West and be at the Gulf of Mexico in about 30 minutes. Life truly can be good! 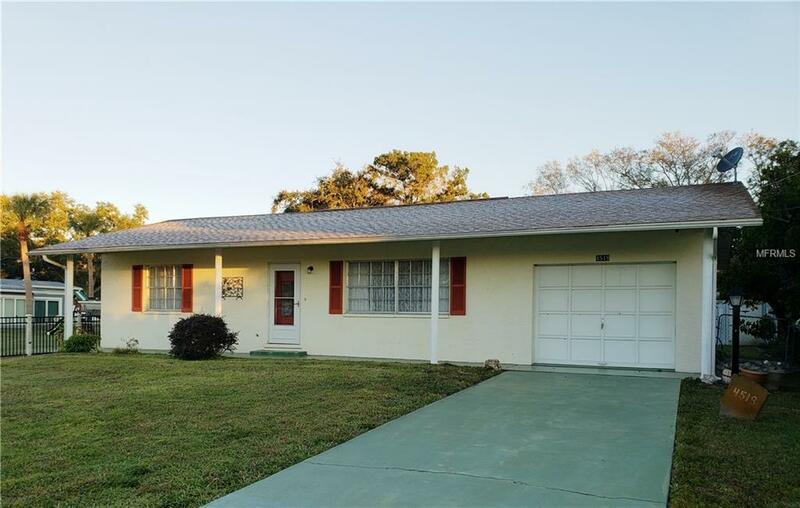 This home offers 2bedrooms and 1 bath and 1 car garage. Newer laminate flooring in main area of the house and newer carpeting in the bedrooms. The bath has been updated with easy walk-in shower with safety rails and popular higher vanity. Kitchen has breakfast bar that is open to dining room. Screened lanai overlooks a fenced rear yard with 75 ft. frontage on the canal. Storage shed, sprinkler system, all appliances including washer/dryer and extra freezer. Being sold "AS IS"